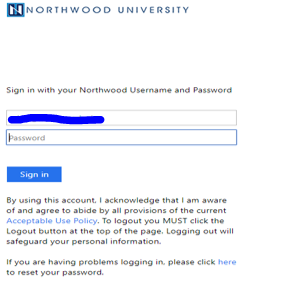 You should then log in with your Northwood credentials. 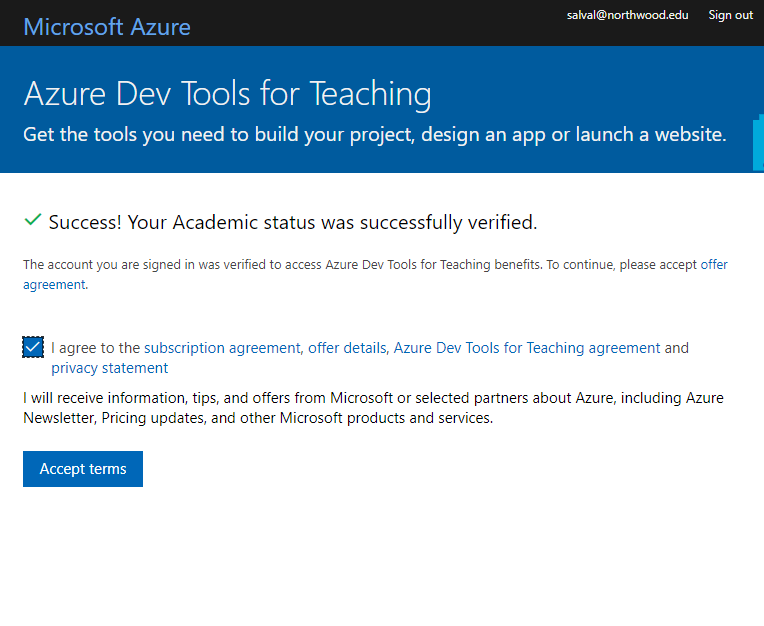 You will then see this screen, click “Accept terms” and it will lead you to the MIS software page. You will then see this screen. Click on the “View all” that is highlighted in this screenshot. 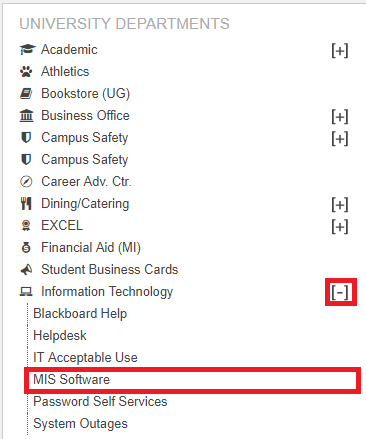 You will need to download the software now and press “View Key” as you will be needing it in the coming steps. 8. When the download is complete it will show up in your folder. Run the setup. 9. When the setup is completed enter the product key that you saved. 11. 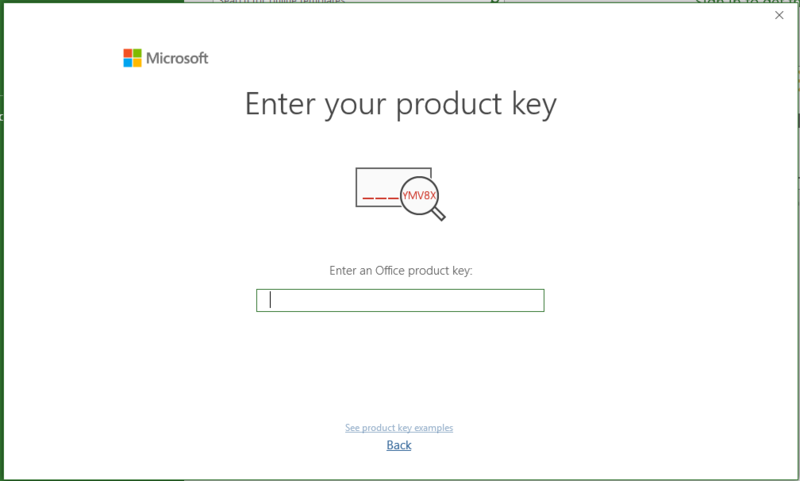 Once you enter the product key, Microsoft Project will launch.